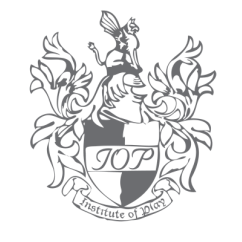 We would love to welcome you to IOP. Please complete the form below, which will allow us to determine availability based on your requirements. You will hear from us within two working days. Alternatively, call us on Studio Numbers. Completing this application does not guarantee your enrolment. We recommend first doing a tour of your preferred centre to ensure it is the best choice for your child.